Yo! 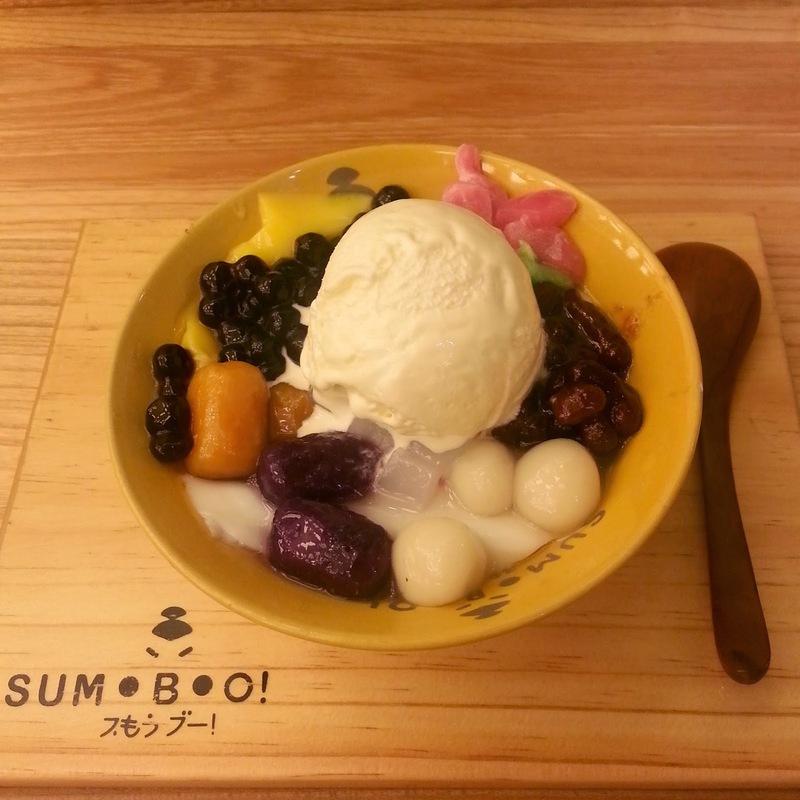 I'm back with a sweet post :) Indonesian sure knows this signature dessert of Sumoboo, it's really popular since last year. There are some branches (PIK, Central Park, etc.) 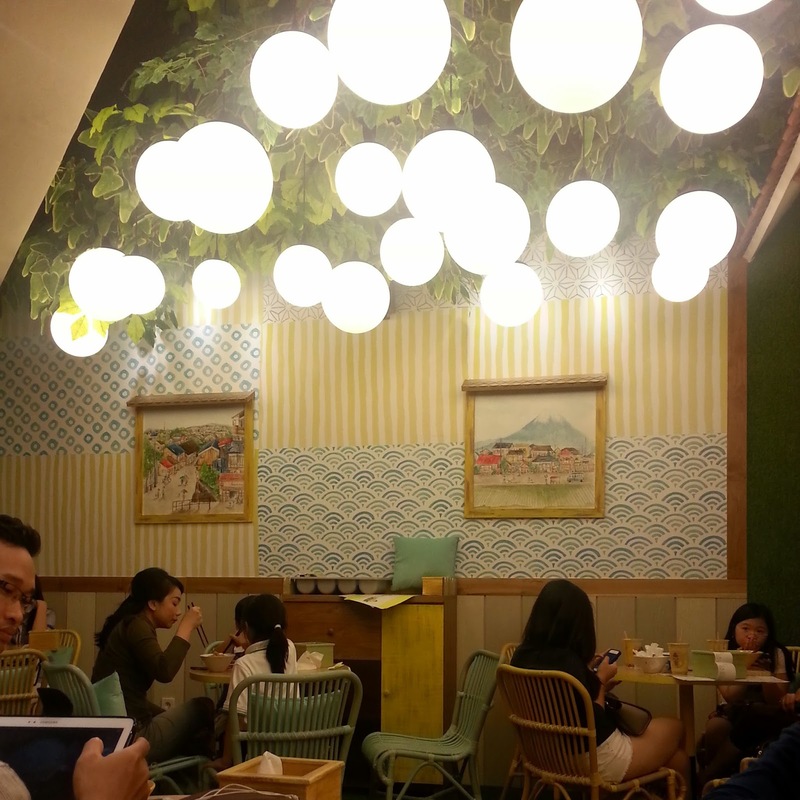 and I went to the one in Taman Anggrek Mall. I make this post after my third visit, hehe. 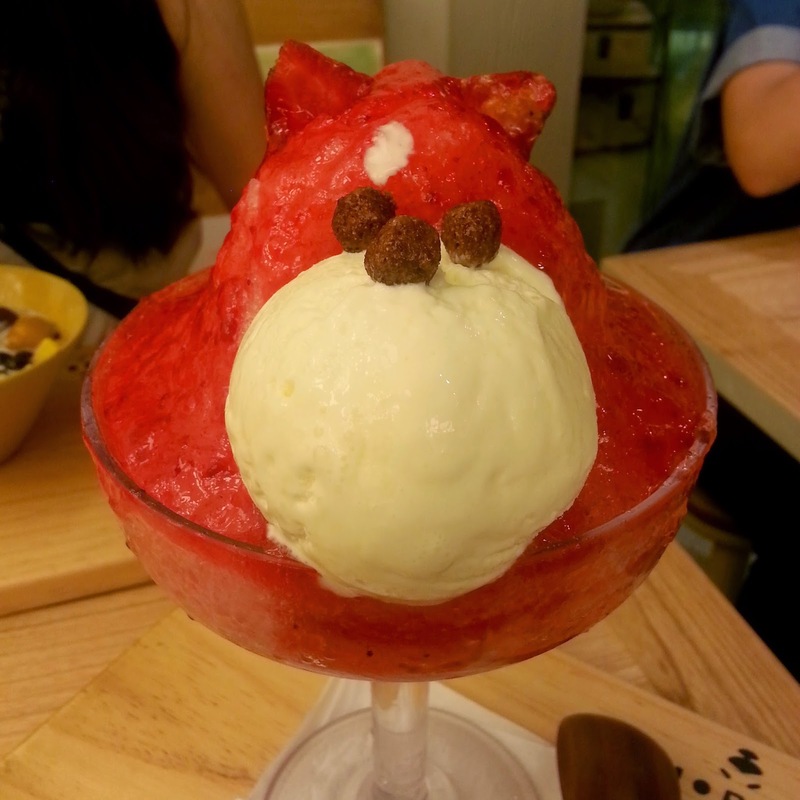 This kakigori (shaved ice) was served with strawberry jam and vanilla ice cream, there's also egg pudding below the shaved ice. Beware of brain freeze! 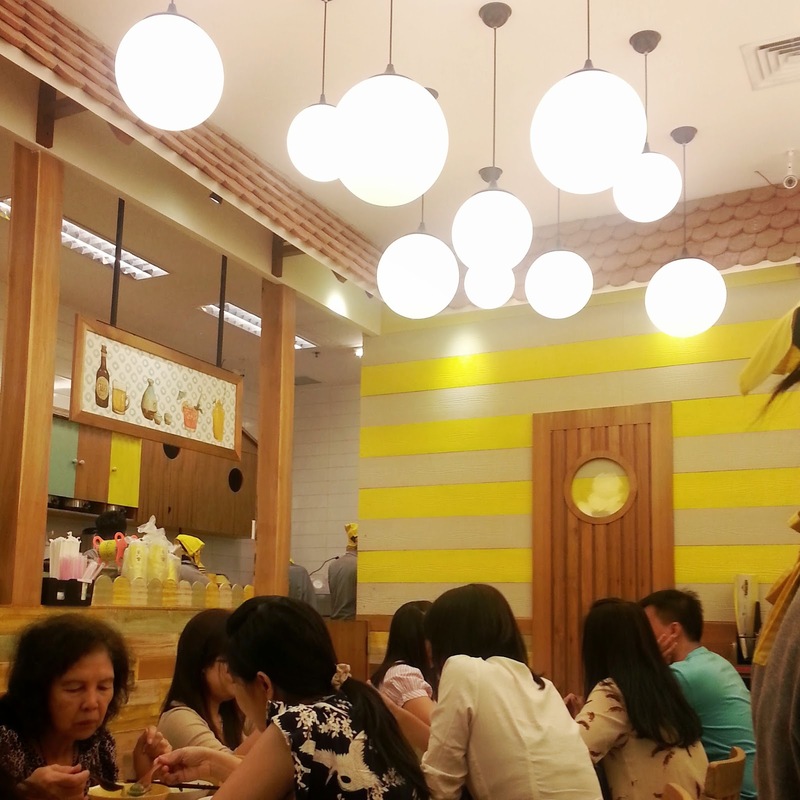 This is the interior of Sumoboo in Taman Anggrek Mall, it's quite small and always crowded. 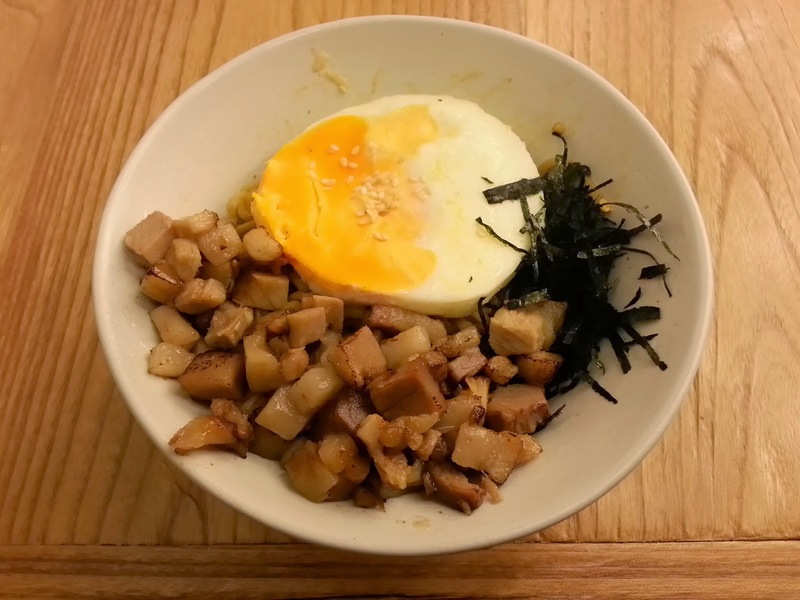 Here is the always-sold-out menu on SumoBoo! I never tried this before because it's always sold out, but last time it's like all the tables ordered this. 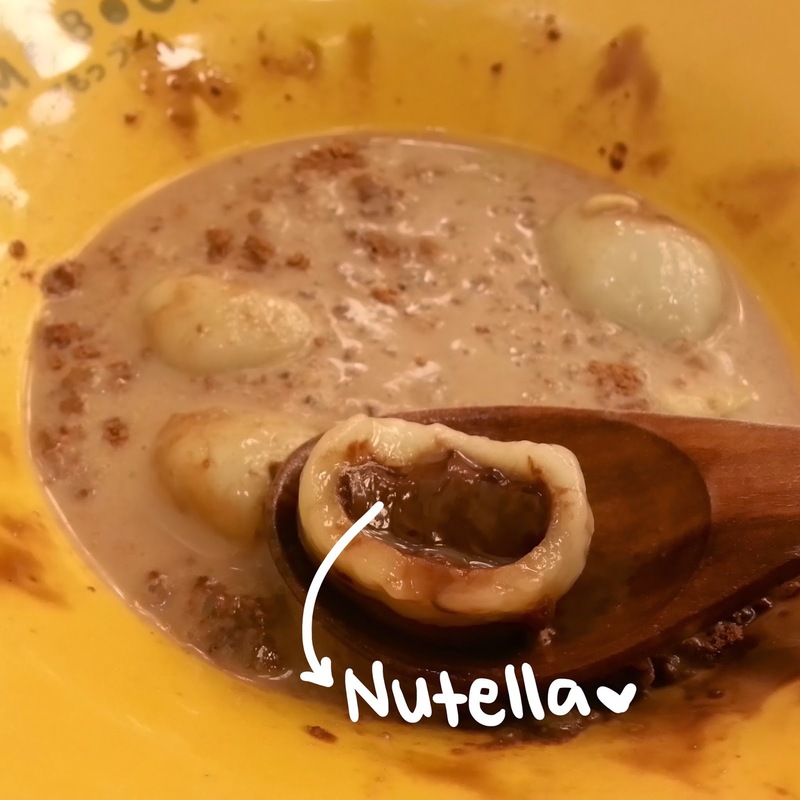 I'm not a sweet tooth, but I love this so much! 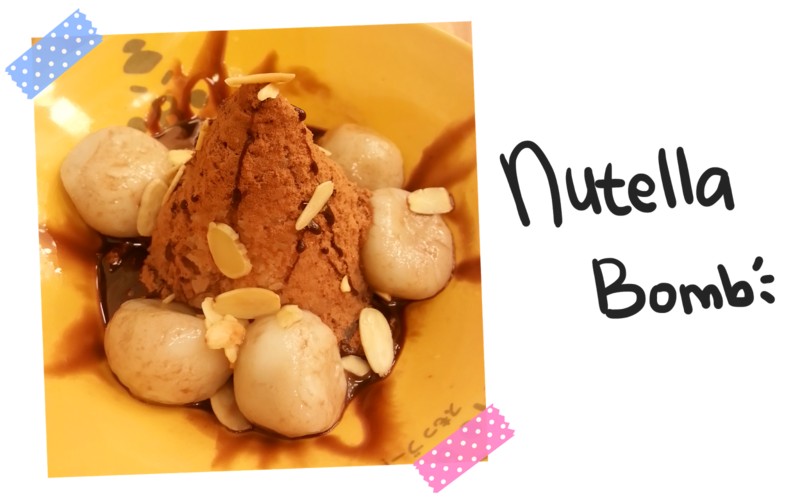 Despite the super sweetness of Nutella, the shaved ice and chocolate powder balance the taste. These two were not mine, the one with green tea was my mom's and another was my friend Tiffany's (I visited with her several months ago). 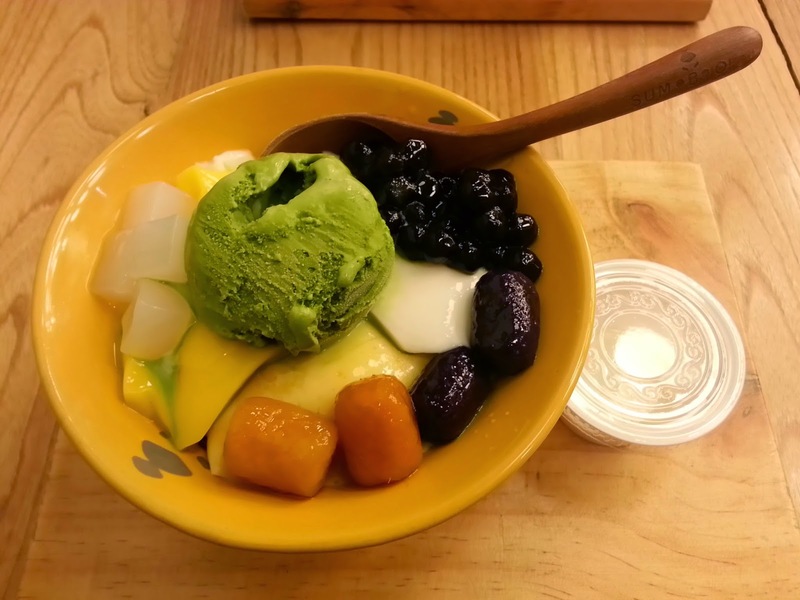 You can request the ice cream flavor, I will recommend you green tea. I actually not a fan of green tea, but it's less sweet. 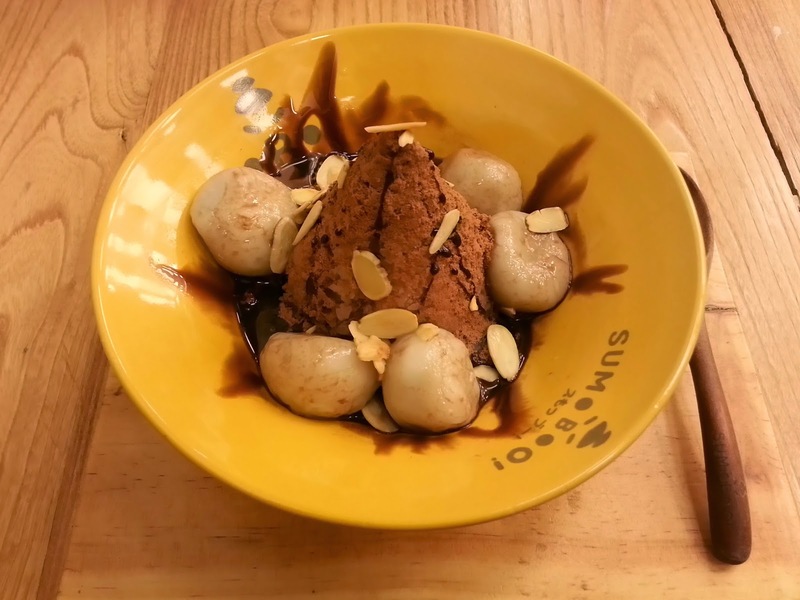 I once ate this dessert with vanilla ice cream and felt dizzy after that, lol. あまい! 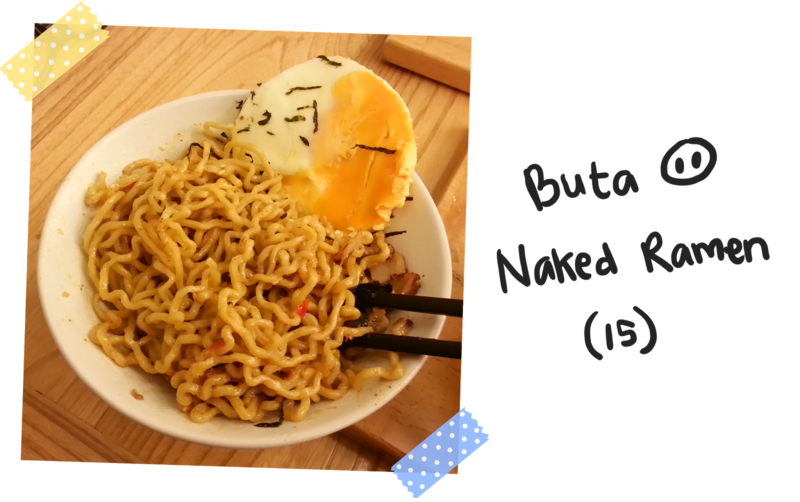 My first time trying their snack, it's buta (pork) naked ramen with level 15 spiciness. It's so おいしい! Super recommended for spicy food lover, hehe.